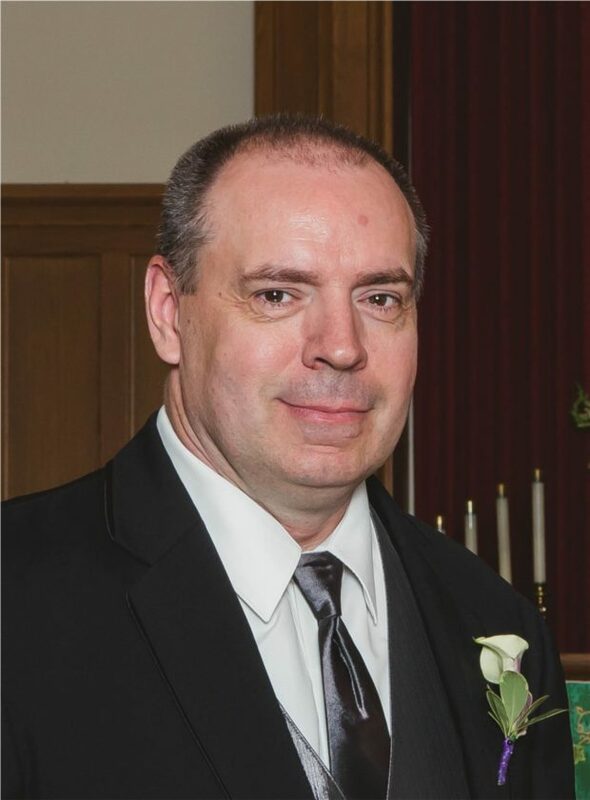 Galen is survived by his father, Edward Kokesch of Fairfax; children, Courtney (Josh) Botten of North Mankato, Kayla Kokesch of Willmar, Jordan Kokesch of New Ulm, Cody Kokesch of Oregon; sisters, Diane Sowers of New Ulm, Darlene (Dennis) Bergman of Huron, South Dakota, Joyce (Mark) Magoon of Florida; brothers, Dale Kokesch of Jefferson, Ohio, Dennis (Pam) Kokesch of Winthrop, Daryl Kokesch of Gibbon, special friend, Shelly Tauer of New Ulm; nieces, nephews, aunts, uncles, cousins, and friends. He was preceded in death by his mother, Delores Kokesch. Galen Arthur Kokesch was born on October 29, 1970 in New Ulm to Edward and Delores (Karstens) Kokesch. Galen was a truck driver, truck mechanic, and was currently working at 3M in New Ulm. He enjoyed being a handyman, working with wood, rodeos, traveling, driving his pickup truck, attending his children’s sporting events and spending time with his family.